Cupcakes are just so much easier than cakes! 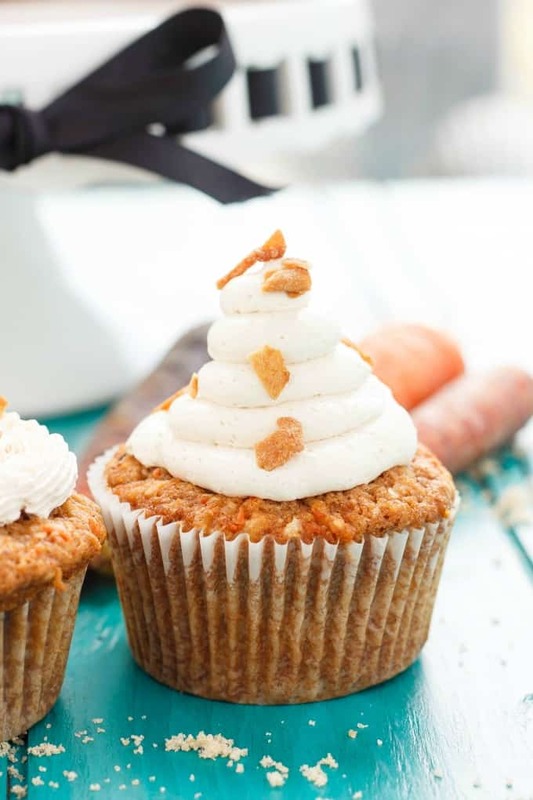 So you should have no excuse not to make these carrot cake cupcakes with brown sugar swiss meringue buttercream! The photos and recipe for these carrot cake cupcakes with brown sugar swiss meringue buttercream have been updated as of May 16th, 2016! 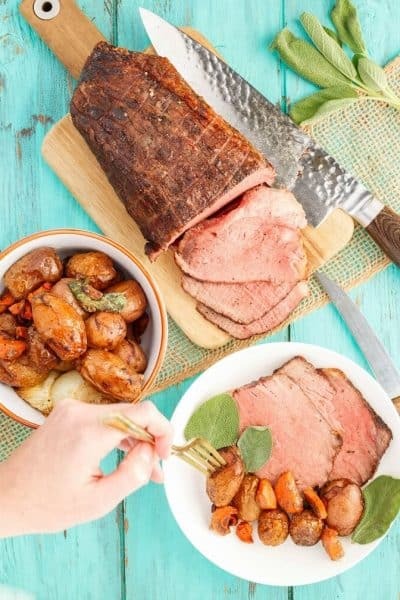 Easter is within reach and I have realized I have not been very festive in my recipes when it comes to this holiday. Our schedule has been super busy, leaving me with no time to come up with some neat Easter ideas. It is kind of sad because I really liked my royal icing Easter cookies from last year and wanted to try my hand at reinventing them this year. No time for that! All I am hoping for is my eye surgery to go well this Friday so I can get right back in the kitchen! That being said, I wanted to keep things nice and simple. I made a carrot cake with brown butter and brown sugar buttercream and really loved how it turned out. I had some hiccups along the way, but flavour wise it was perfect. I knew I wanted to revisit this recipe, and soon. Well, that brings us to carrot cake cupcakes with brown sugar Swiss meringue buttercream! Let me start off by saying that Swiss meringue buttercream is probably my favourite buttercream. So silky and smooth, and more buttery than sugary. When I was thinking of topping these carrot cake cupcakes, I knew I wanted to revisit the brown sugar aspect. Now, for those of you who do not know, Swiss meringue buttercream is usually made by combining egg whites and granulated sugar, cooking it to 160F, whipping it until room temperature, and whipping in butter. I personally love making it, but I know some others struggle. I wanted to put my own twist on it, so I decided to use brown sugar instead of granulated sugar. It worked out perfectly!! I thought I was being original, but turns out using brown sugar is not uncommon. However, I will say, I wish I used dark brown sugar as opposed to golden brown sugar. It would have brought out a stronger flavour. No worries, I added vanilla to help bring more flavour, but just think about using dark brown sugar for this recipe. 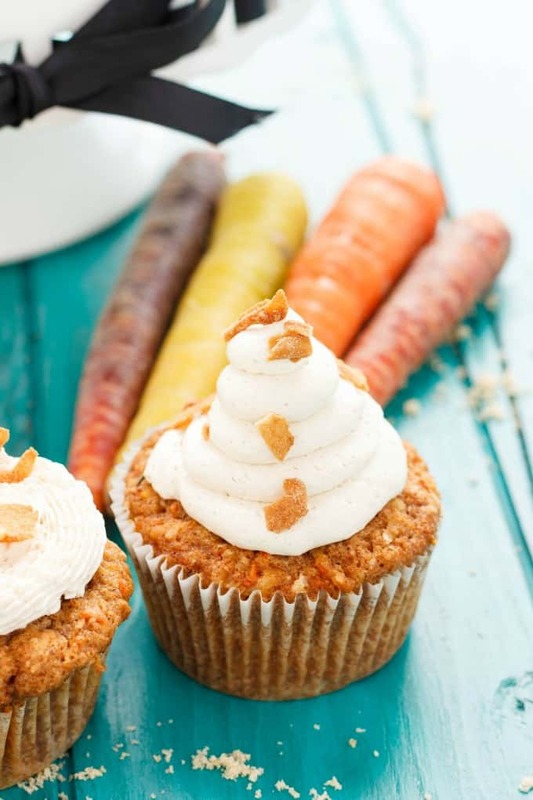 Decadent and moist, these carrot cake cupcakes are perfect for spring! 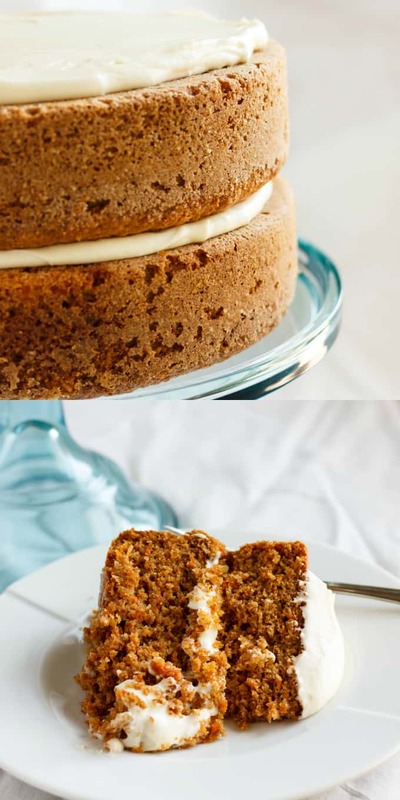 A cream cheese frosting would work perfectly here, too! Preheat oven to 350F. Line muffin tin with liners. Set aside. 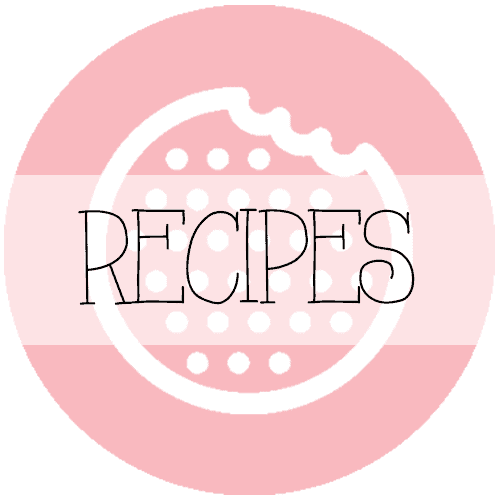 In the bowl of your stand mixer, combine the sugars and coconut oil. Cream together for 5 minutes. Add one egg at a time, stirring well between each. Stir in vanilla. Sift together the flours, baking soda, baking powder, salt, cinnamon, ginger, and nutmeg. Alternatively add the dry ingredients and buttermilk to the wet ingredients (starting and ending with dry.) 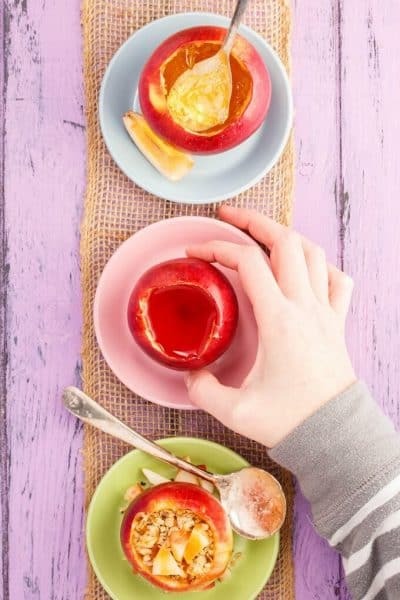 Stir in carrots, apples, and coconut. Separate the batter evenly between the muffin cups (almost filled to the top.) The cake does not rise too much, so do not be concerned if there appears to be a lot of batter. Place into the oven and bake for 20-23 minutes, or until centre comes out clean when you insert a toothpick. Allow cupcakes to finish cooling on wire racks. Cut your butter into bite-size pieces, about 1 tablespoon each. With your mixer on medium, add one piece of butter at a time, counting for about 10 seconds before you put the next piece of butter in. Pay attention and make sure the butter is combined before you add the next piece. Patience is key! Keep mixing until all the butter is combined in and you are left with a smooth buttercream. Add in the the vanilla and mix until well combined. Pipe the buttercream onto the cooled cupcakes and sprinkle with coconut chips or toasted coconut. 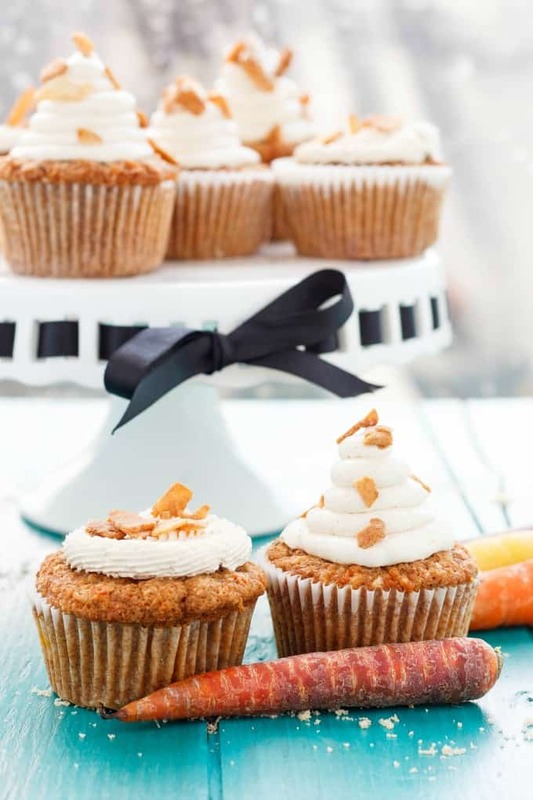 Soft and moist, these carrot cake cupcakes with brown sugar Swiss meringue buttercream are sure to be a crowd pleaser! I left out the toasted nuts this time around (because I did not have any on hand.) If you do not like coconut, leave it out as well! Honestly though, you cannot taste it in this recipe. Same with the apples. I find I add a lot of these ingredients to keep moisture in this recipe. As for the toasted coconut chips: my mother-in-law found them at Costco. What I like about them is their yummy, sweet, toasted flavour, without necessarily being horrible for you. 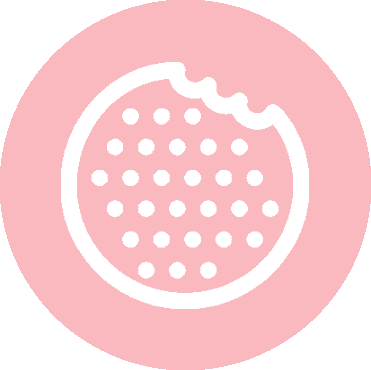 The coconut is sweetened with coconut sugar, not granulated sugar so we have that going for us. I guess we can pretend these cupcakes are healthy?! These cupcakes look delicious! Swiss buttercream is my favorite too - it's so deliciously smooth and tasty. Love that you make it with brown sugar...yum! I love making cupcakes especially piping . I am going to definitely try your carrot cake batter. I love that it is healthy and fun! Thanks, Lila. In a way, I find piping cupcakes stress-relieving! These cupcakes are SO pretty! That dollop of frosting on top makes them look so decadent! And hard to eat! My neighbour's had the icing all over their noses, haha. Yay! Thanks, Stephanie. I like to switch things up so we do not get bored. I'm sort of speechless with this one. I cant believe how perfet they are. I would cherish one...would take a lot out of me to eat it because its so pretty!!!!!! That means so much, Kelsey! Thanks! I just wrote earlier this week about how many people mess up meringues & buttercreams! It definitely is a tough one to accomplish,but is such a nice break of icing from your average icing. Italian meringue is another amazing overlooked cupcake icing. Great job with this! I've never made Swiss meringue buttercream! 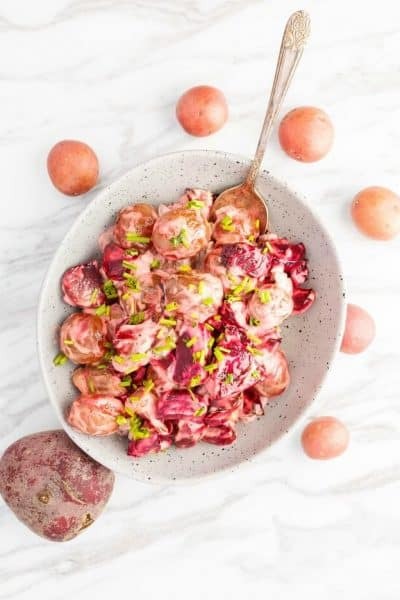 I really want to try it - yours looks so pretty, and I love the flavor! 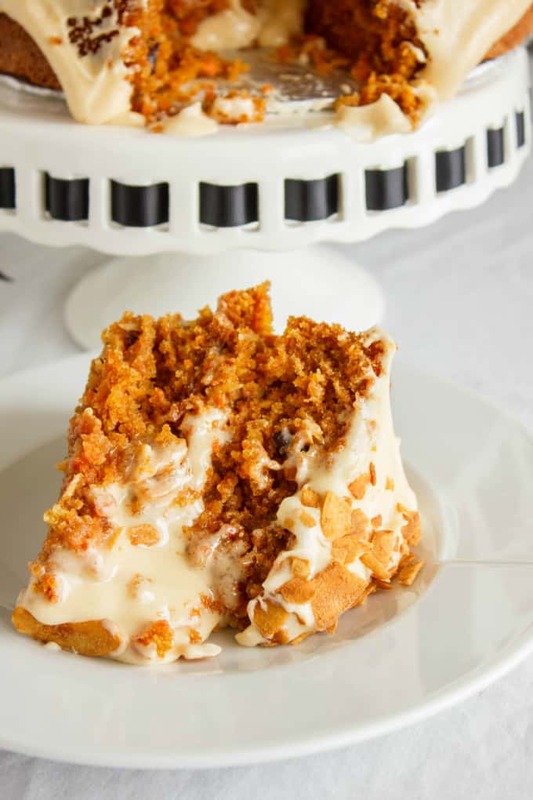 And you can't have Easter without carrot cake! I really wanted to bake more for Easter, but it was hard b/c it is so early this year! Now that you mention that, I do think it is much earlier this year! Swiss meringue buttercream is so silky, I find it much easier to work with! I love carrot cake, these cupcakes look amazing! And I love the sound of brown sugar swiss meringue buttercream, yum! 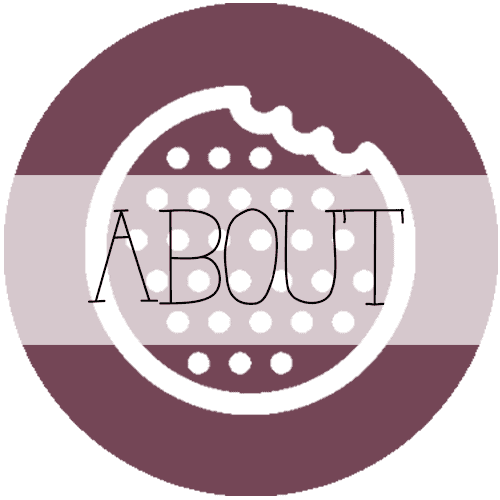 I checked out those cookies, and OH MY GOODNESS!! SO cute!! Now I can't choose between them and these cupcakes! Thanks, Beth! Cupcakes are much easier in my opinion, but the cookies were a lot of fun! Brown Sugar frosting?! OMG gimme me a big ol spoon! These look scrumptious and this brown sugar Swiss meringue buttercream you speak of, sounds amazing! I can't wait to get started on mine! Those look so good! I'd have trouble not eating one for breakfast! Ooohlala, carrot cake is my favourite, especially with a little nutmeg in it. And brown sugar buttercream is just the perfect added touch. I love carrot cake. These cupcakes look amazing!